A spy shot of the upcoming iPhone 7, was recently released online a few weeks ago. This was the first rendering of the iPhone 7 with a dual camera setup at the back. It has been heavily rumored that this new iPhone will make drastic changes to the way the iPhones have been used – especially for the music and photography lovers – since its introduction in 2007. Those spy shots have been claimed as the real iPhone 7 panels, which have been assembled by Catcher Technology – Apple’s manufacturing partner. Those spy shots indicate that the iPhone 7 may come with the Smart Connector port. It first made its debut on the iPad Pro and it is used to connect external accessories like a keyboard. Even though it currently supports only the keyboard, more accessories are expected to be added in the near future. The presence of this feature on the iPhone 7 raises the possibility of this new device supporting external accessories like a physical keyboard. There are expectations that Apple would do away with the camera bump in the rear. This has been rated as one of the annoying features on the iPhone 6S, but the spy shots indicate that Apple may retain their desire to keep the phone thin rather than have a flat back. 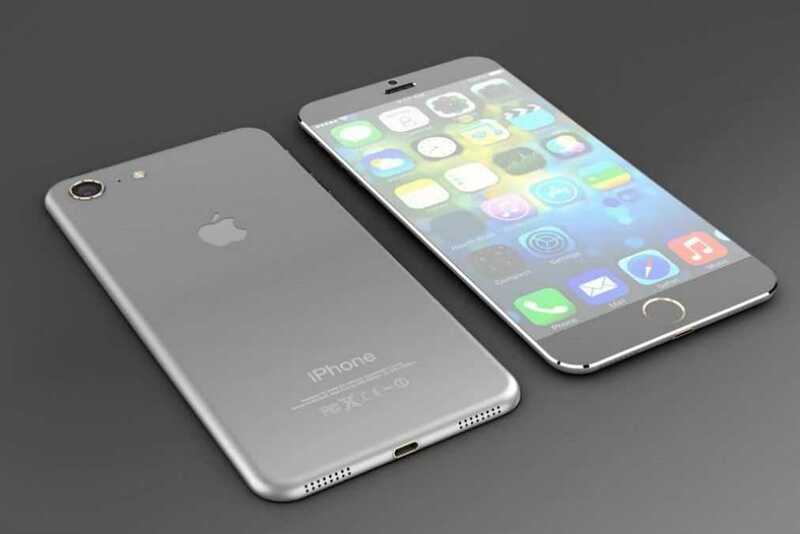 The biggest talking point of the iPhone 7, however, is that the phone may do without the 3.5 mm headphone jack. This has become one of the basic ingredients of the smartphone in the last five years. It will be a bold decision from Apple to do away with this feature. One of the main advantages of not having the 3.5 mm headphone jack is the availability of more space. This in turn may lead to a bigger battery, while Apple will also be able to reduce the thickness of the device even further. In order to provide a viable solution, Apple is ready to turn to Bluetooth. Just like the pencil accessory for the iPad Pro, the iPhone 7 may come with chargeable headphones that use Bluetooth connectivity. These Bluetooth EarPods can then be charged using a lightning collector. Despite the recent reintroduction of 4 inch display, Apple may retain 4.7 inch and 5.5 inch display sizes on the new iPhones. The dual camera setup, though, may be limited only to the iPhone 7 Plus. Apple is widely expected to launch the iPhone 7 and the iPhone 7 Plus in September.